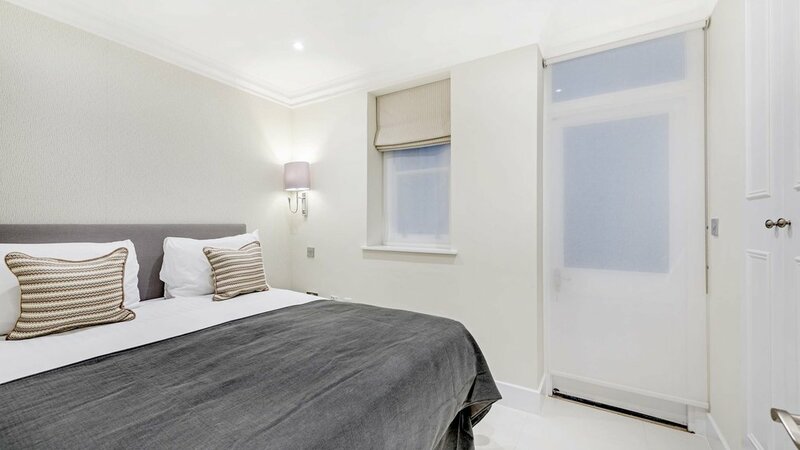 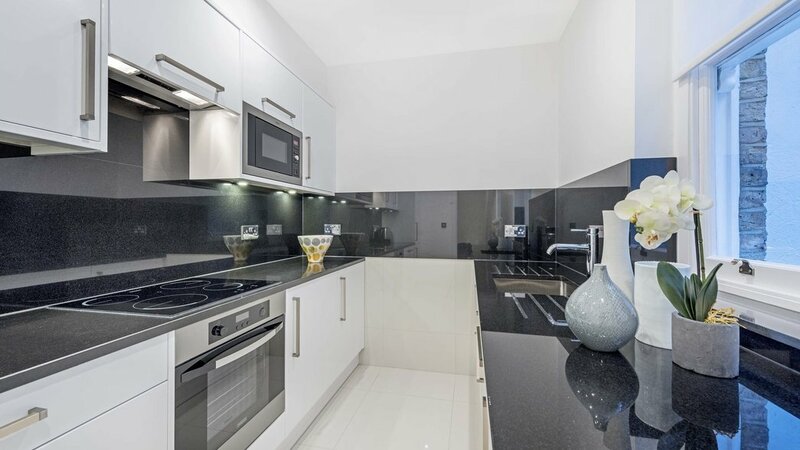 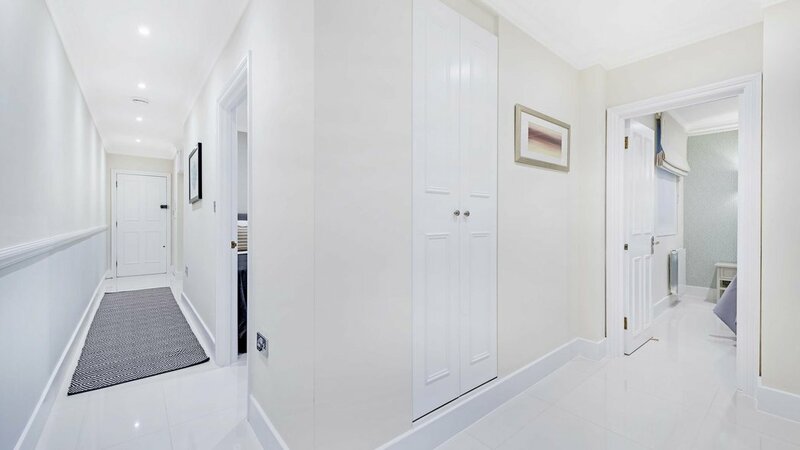 This stunning flat has recently undergone a very high specification refurbishment and is offered to the market fully furnished. 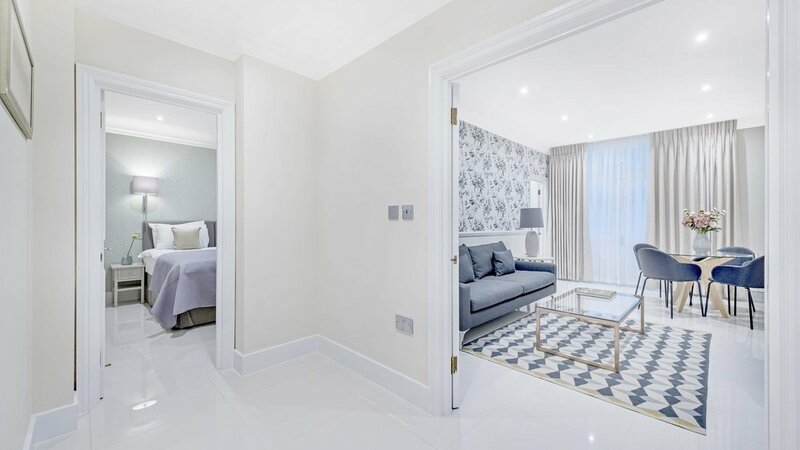 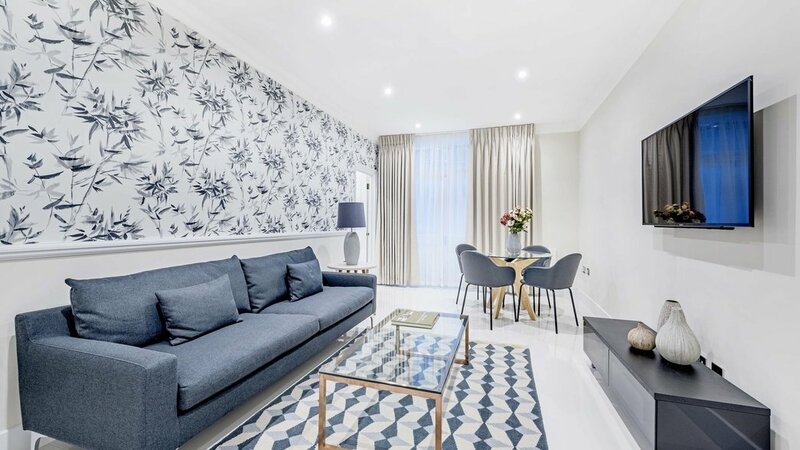 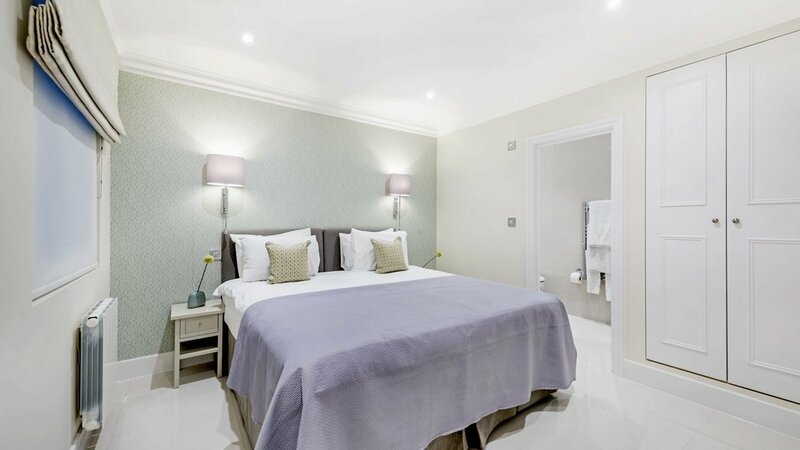 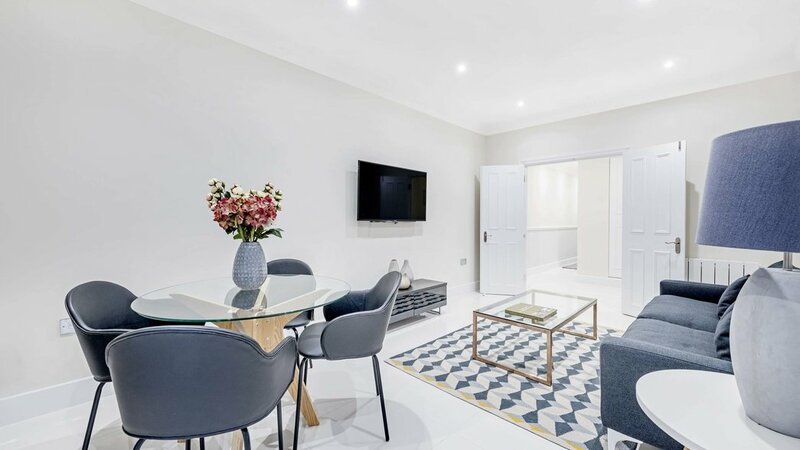 The bright, contemporary and spacious accommodation comprises of two double bedrooms, two bathrooms, fully fitted kitchen and separate sitting room with dining area. 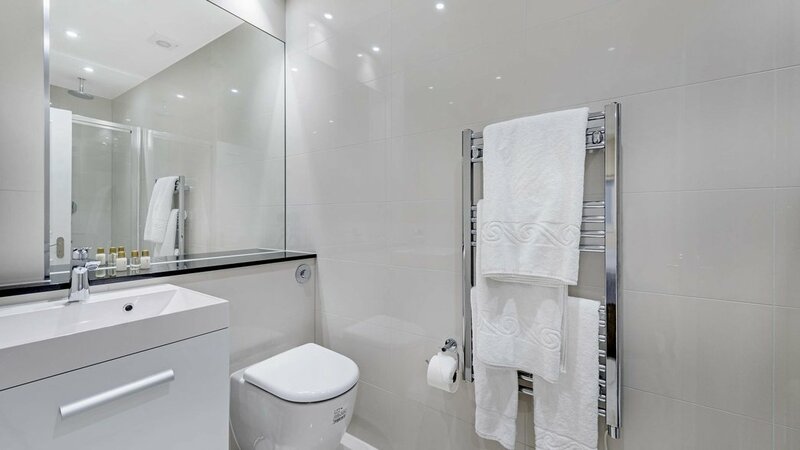 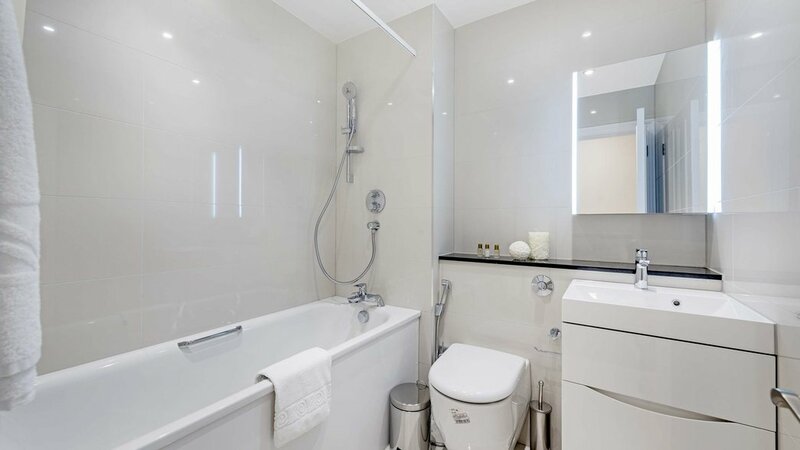 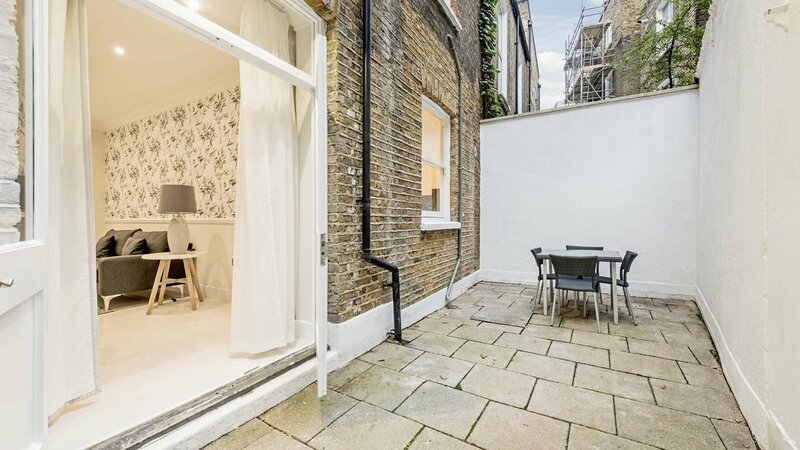 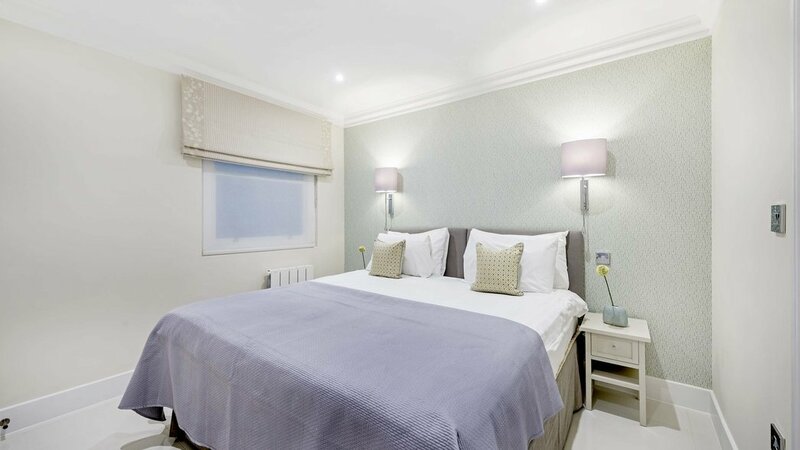 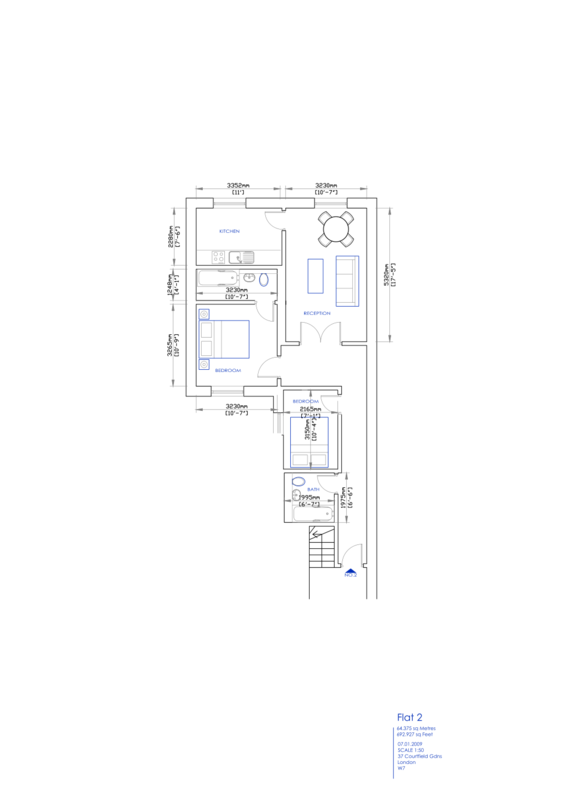 The property is very close to Earls Court and Gloucester Road stations.